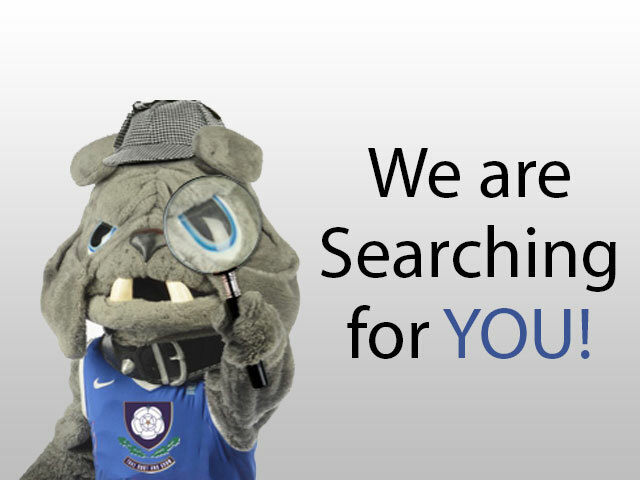 Welcome all ex-Yorkies to our new website and dedicated alumni section. Thanks to the hard work of Sandy Moir the Old Yorkie Union has survived into its 43rd year. 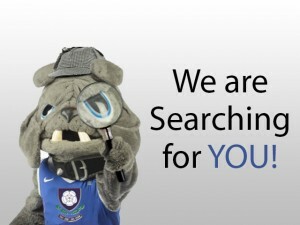 We however, need to stay connected to you and get as much updated information as possible to enable us to strengthen the bond that unites each and every Yorkie, and provide information and news on projects at York High. It will help further the development and success of the school and motivate and encourage a connection with the history of York.